Hii Friends Today in this Post Is Very special and today in this post we Talk You A very best and high graphics Game which Same To Fornite Battel Royal game. 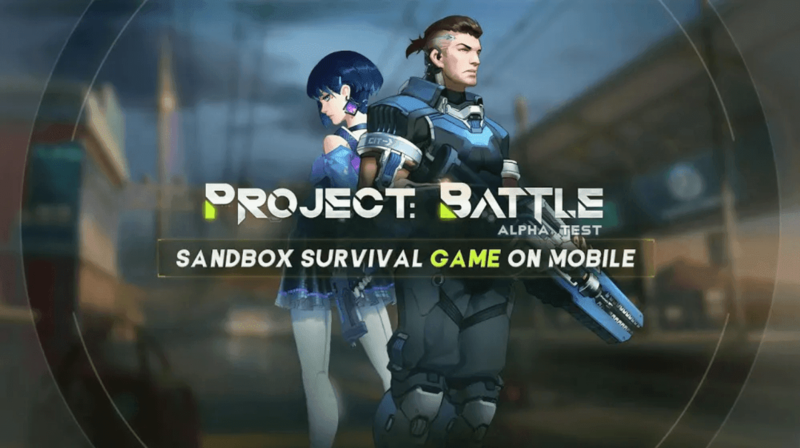 This game name is Project Battel (Unrealeased) Royal this Before that we talk about another project before the project Battle Royal game was released for our Android Device, which is named Fortcraft. Again, for some reason, it was removed from the Play Store Perhaps the copyright had come on the Fort Knight Battles Royal Games. That's why fortcraft has been remove from the Play Store forever, but now it will not be like fortnite but it's a game with features such as Fortnite battel Royal Game, whose name is Project Battle royal. And friends to companie with the Fortnite game, Net EAS a company that has a gaming company Launch A Project Battel Royal Game . How do install So Let's Start it. So Guys Firstly Click This Link And Redirect Google Play Store link and there Go You Can Download This Game And Play, And Guys This Game size is 1.1GB And this Game Play Store Free So Download And Enjoy. Now, just friends, pray that this game is not removable like Food Craft. 0 Response to "Fortnite Mobile Clone Download For Android"